MassArt's Queer Artists Collective (QAC) will benefit the MassArt community by being a safe place for queer people to gather and discuss changes that need to be made to make MassArt more intersectional and inclusive. 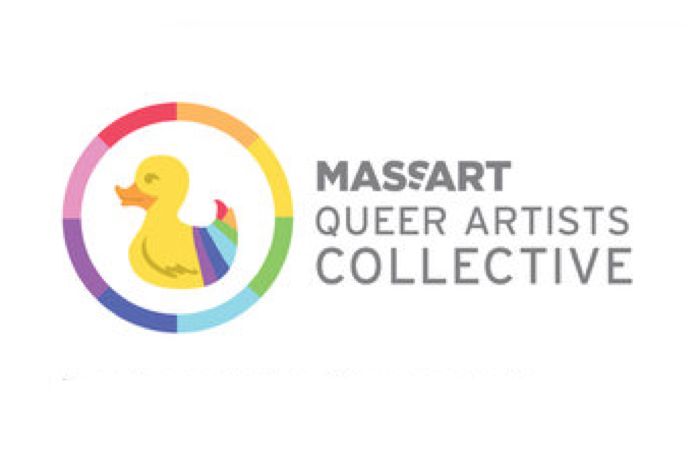 The Queer Artists Collective is a group where all students who consider themselves a part of the LGBTQ+ community can come together to discuss things such as positive action happening on campus, resources that are available, and what needs to be done to make MassArt a safe environment where there is no discrimination, harassment or intolerance. We will plan events and fundraisers that will raise awareness and bring the community together, but above all we will work to support each other on and off campus.